Health Coach Jobs | Health Coach Resource: Time Travel Anyone? Craig has more data for you Andy ... Time travel is real!!! Results may vary but smiles don't. Don't Laugh, Time Travel is PossiblePlease, as you read this blog today, I only ask that you keep an open mind. I want you to remember that great scientists throughout time have been ridiculed for their discoveries and only after death have they be proven true. Recently I have only been able to travel back a few months at a time but I sense of breakthrough will be coming and I will be able to travel back years into the past. At the moment, this experiment in time travel only happens for brief moments. Each morning after rising and taking care of some daily chores, I wander into my sanctuary, my vault of solitude and step onto my time machine. Each day I have been traveling back in time. Today, I traveled to September 16, 2012. Yesterday it was September 14. It appears for brief moments I can go back in time to revisit the past. This place of sanctuary is important because it seems that once I leave and share my discoveries, the three women of my house like to scoff at me, scoff as poor Galileo was once ridiculed. 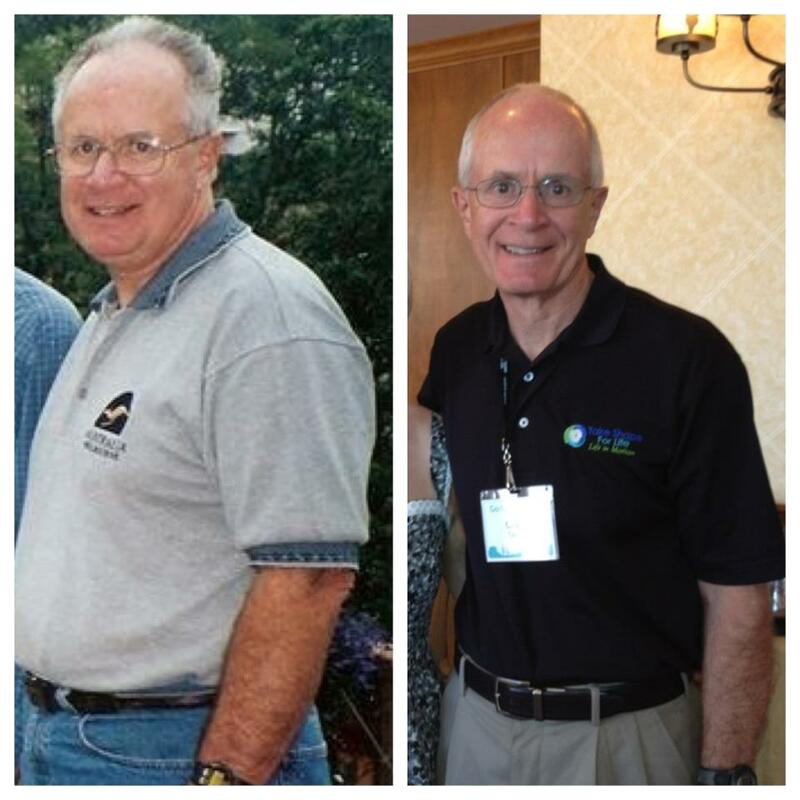 Dad, they point out, "Way to go, you are losing weight but that scale is not a time machine!" I try to differ, explaining that they are wrong. I have data. Each day over the last months and years I have taken the information that the scale has given and I have recorded it. And now, I am revisiting the past, seeing readings that were present in the past, evidence of time travel. I haven't recorded all my data but there are other moments in the day when time traveling occurs, I remember moments of long ago, walking, exercising, and even jogging and they are happening again. Just you watch, tomorrow I will be revisiting another day in the past and this will continue. Best of all, in a few months I will make a breakthrough and will be going back decades in time. Yes, you may all scoff at me but just you wait. This summer when I step on the scale and hit my goal weight, it will be like traveling back 30 years, and while some of you may have decided to join me, others will be on the sidelines wishing you hadn't scoffed and ridiculed. Just a warning. Time travel is possible. Sandwich Muffin made with Cauliflower! Nursing Mom sheds Baby Weight! McDonald's McRib Sandwich ... not on my watch!